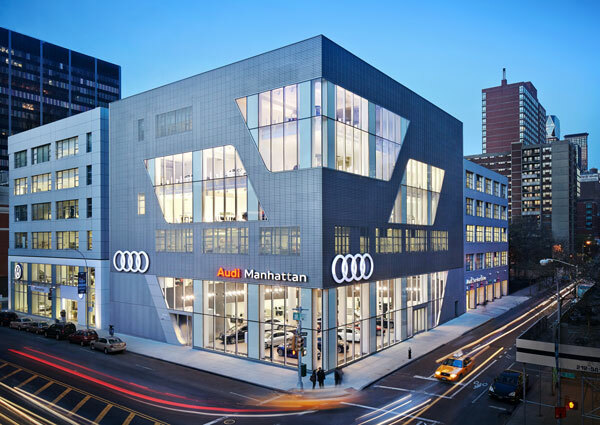 Since 2006, CDR Studio has been the design architect for Audi of America. The role includes the adaptation and implementation of the architectural master plan for the United States dealership network. Additionally, we have completed a diverse range of "special" projects from race schools, office design and lighthouse dealerships in major U.S. cities to the creation of a web-based tool for project tracking, management and furniture design. Every aspect of CDR Studio’s work for the dealership architecture program is permeated with the Audi ethos: progressive and sophisticated.